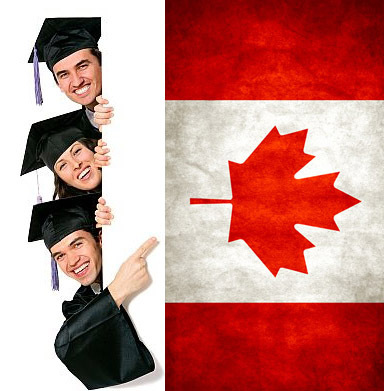 There are more than 150,000 international students who go to Canada every year to study. 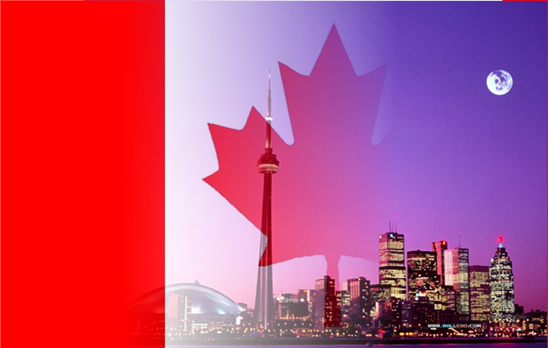 International students bring a rich culture to Canadian classrooms. 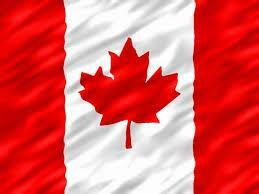 Your knowledge and skills are welcome in Canadian schools.